1987 – after a career as an international model, Nicole Bordeaux started her own independent scouting company, Foto Expo, a business that scouted, developed and placed inspiring models with top agencies worldwide. Within a year, Foto Expo had placed over 250 models with agencies worldwide, and became the number one supplier of talent in the city of Los Angeles. 1988 – As an eager 23 year old encouraged by her scouting success, Nicole opened Bordeaux Model Management. With 500 dollars in start-up capital and 35 models she had scouted at the local shopping malls, Nicole focused her efforts on a “quality verses quantity” management structure and cutting edge marketing. Bordeaux models went on to become the West Coast Premier modeling agency, representing supermodels: Kate Moss, Claudia Schiffer, Carolyn Murphy, Charlize Theron and Hillary Swank. 1999 – Nicole Bordeaux is named the director of the prestigious Wilhelmina Modeling Agency in Los Angeles. 2002 – Nicole Bordeaux, Dean and Davis Factor, (owners of Smashbox Studios and Smashbox Cosmetics) partner up to create Photo[Genics, a full service management and production office that represents fashion models, young up and coming actresses. 2012 – PhotogenicsMag is launched as an inspirational blog and online magazine featuring exclusive, Photogenics-produced editorials headed by Creative Director, Melanie deJesus. 2014 – Photogenics launches its INFLUENCER division representing the fashion influencer elite. 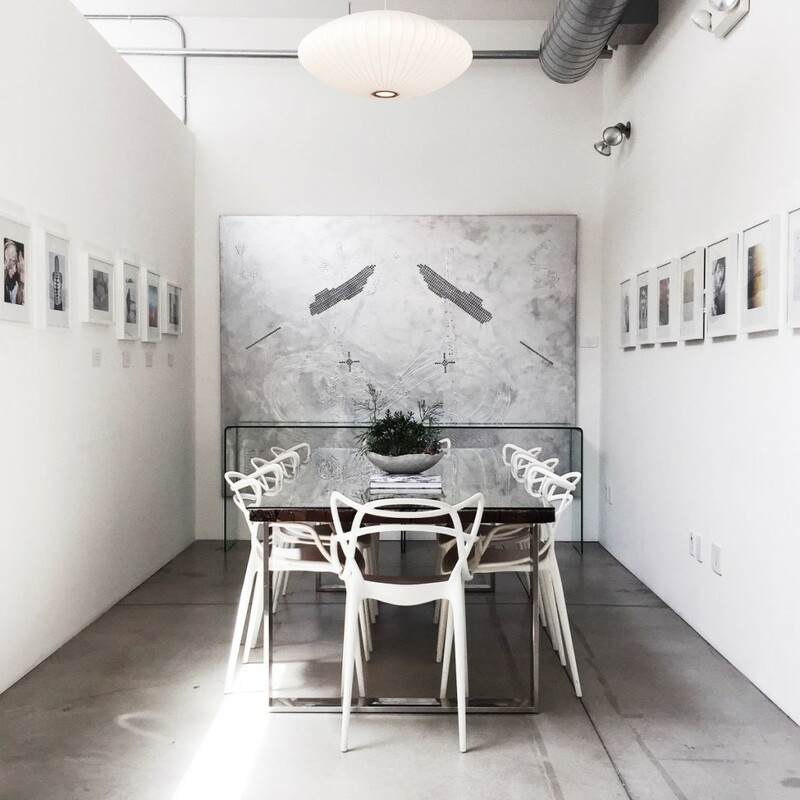 2015 – The launch of Photogenics+Co, a lifestyle brand and retailer focused on bringing art, fashion, and design to an international art enthusiast, design junkies, and culture seeker customers. Photogenics + Co will carry its own line and influencer based Co-Op’s sold exclusively through Photogenics + Co.
2017 – Photogenics Talent and The Army Group have joined forces to create PHOTOGENICS ARMY – an art driven, creative agency ready to redefine the fashion, beauty, and entertainment industry. Photogenics ARMY is Spearheaded by Armando Daniel, who now celebrates 20 years of industry experience and has represented many of today’s most creative & successful fashion stylists, hair & makeup artists, and set designers.